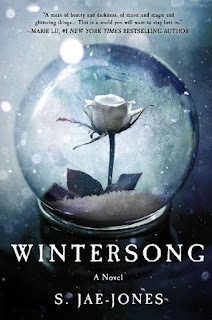 Already one of the most anticipated young adult debuts of 2017, WINTERSONG (Thomas Dunne Books; February 7, 2017) is an enrapturing journey through a 19th century fairytale. 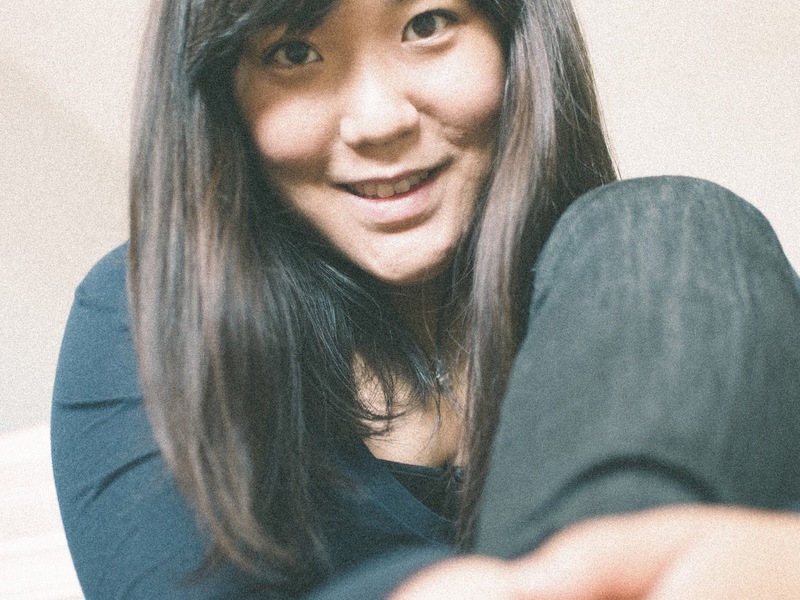 A talented debut by S. Jae-Jones, WINTERSONG was inspired by the film Labyrinth and spun together on the threads of song, in a time when young upstart composers like Beethoven were forever altering the sound of music. A story about sisterly devotion and coming of age, Liesl and the Goblin King come alive within the depths of this masterful composition. blossoms, Liesl faces an impossible choice. As she grows closer to the Goblin King, both of them must learn just what it is they are each willing to sacrifice: her life, her music, or the end of the world. With an enchanting winterized cover, WINTERSONG will keep readers cozy while experiencing a chilling adventure like no other. S. Jae-Jones’ richly imagined debut spins a spellbinding tale of music, love, sisterhood, and a young woman’s search for self-actualization. Hit the jump for an exclusive excerpt! Oh, she replied, but I am too young to marry. Then I will wait, the little boy said. I will wait as long as you remember. Oh, she replied, but you have not yet won my hand. Then I will win, the little boy said. I will win until you sur- render.